Just like a PAYG mobile phone, when your balance reaches £0.00 your service will stop working, so it’s important to keep it topped up. We’ve even taken the hassle out of this chore as well – just to make sure you can stay focussed on your applications and the important business activities they’re supporting. 1. 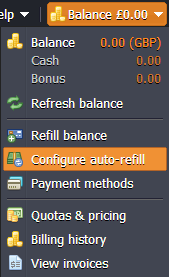 Select ‘Configure auto-refill’ from the ‘Balance’ menu. 2. 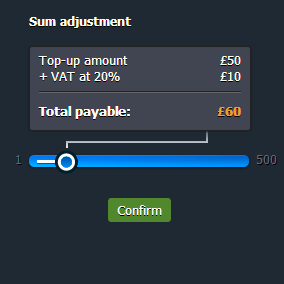 Use the slider to decide how much you want to top-up. 3. 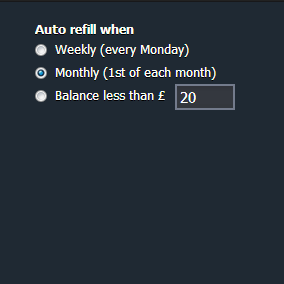 Select when you want this to happen (weekly / monthly, or when your balance falls below a certain amount). 4. 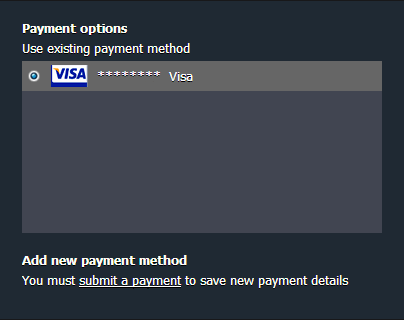 Select which credit card (or PayPal agreement) you wish to use. You can disable or adjust any settings for Auto Refill from the same screen at any time.